to keep your Animals healthy and happy. Grimes County for over half a century. We provide 24 Hour Emergency Service. Call us at (936) 825-3877 . 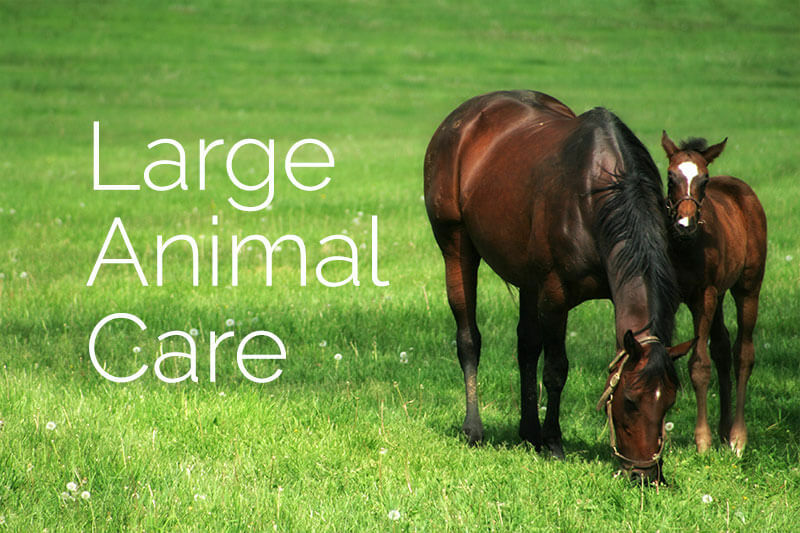 We are a full service veterinary hospital located in Navasota, Texas. We have been serving Grimes and surrounding counties for over half a century. 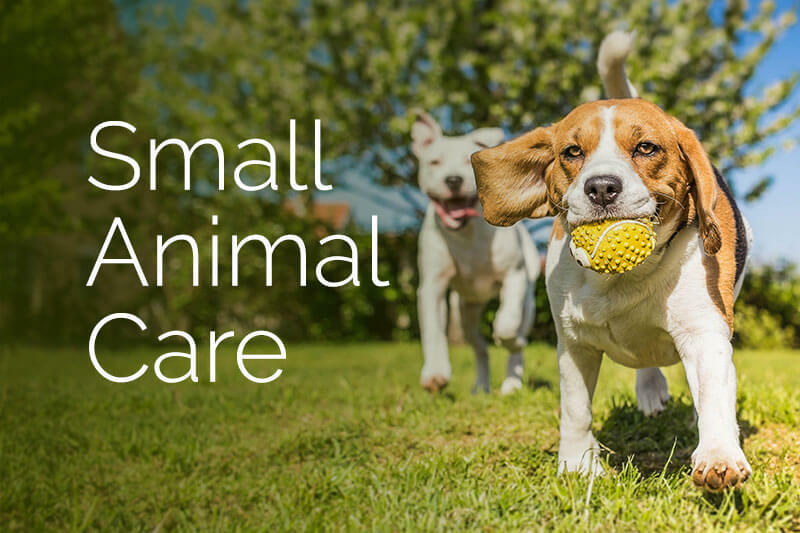 The professional and courteous staff at Beard Navasota strive to provide high quality veterinary care at affordable prices for your large and small animals. The service I receive from this team of veterinary professionals is outstanding. For many years, I have relied on Beard Navasota to treat our beloved dogs and house cats as well as our horses and cattle herd. Both at their clinic and on visits to our ranch, I am always pleased with their attentiveness, expertise and kindness.